Take off with Civil Air Patrol! Our next Open House for new member enrollment and orientation will be Monday, 09 September, from 7:00 to 9:00 p.m. in the hangar at Runway Cafe at Downtown Airport, 21 Airport Rd. Ext., Greenville. Youths ages 12 and up welcome; please attend with one or more of your parents. Adults, we have a place for you too! To receive a free reminder prior to the event, register for free at https://bit.ly/2TzOb44. 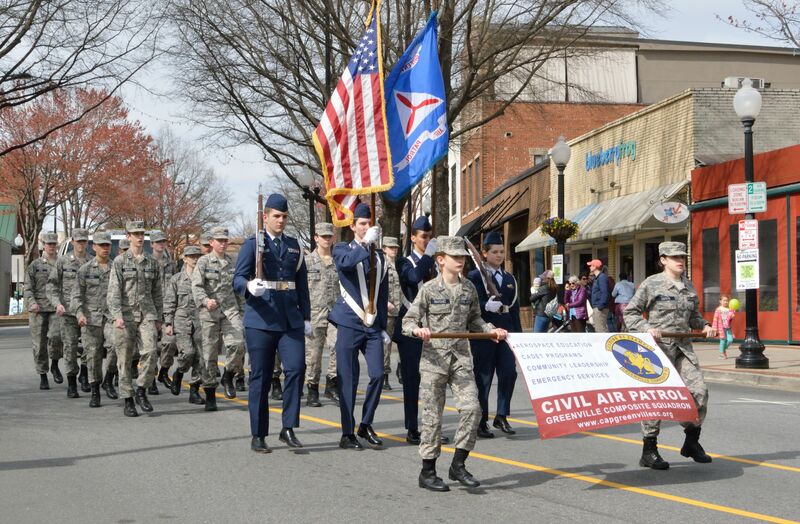 Welcome to the digital home of Greenville Composite Squadron, a unit of Civil Air Patrol (CAP), the official civilian auxiliary of the United States Air Force. Greenville Composite Squadron is based in Greenville, South Carolina, and primarily serves Greenville County, the Upstate and the surrounding region. Greenville Composite Squadron (SC-014) is a unit of Group 3 (SC-111) in the South Carolina Wing, under the Middle East Region of Civil Air Patrol. The Civil Air Patrol (CAP) was founded on December 1, 1941, one week before the Japanese attack on Pearl Harbor. It was the vision of more than 150,000 citizens who were concerned about the defense of America's coastline. Under the jurisdiction of the Army Air Forces, CAP pilots flew more than one-half million hours, were credited with sinking two enemy submarines and rescued hundreds of crash survivors during World War II. On July 1, 1946, President Harry Truman established the Civil Air Patrol as a federally chartered benevolent civilian corporation. On May 26, 1948, Congress passed Public Law 557, making CAP the auxiliary of the new United States Air Force (USAF) charged with three primary missions: aerospace education, cadet programs and emergency services. Records of Civil Air Patrol activities in Greenville date back to the early days of WWII. The squadron's current charter was issued in 1957. General squadron meetings take place most Monday evenings from 7:00 to 9:00 p.m. at the squadron headquarters, 11 Airport Road Extension, Greenville, at the South Ramp of Greenville Downtown Airport (GMU) and adjacent to the Runway Cafe and Runway Park. (Note: some meetings may take place in the hangar of Runway Cafe.) See calendar or contact squadron officers below for further information. To view squadron updates and photos of recent activities, visit us on Facebook! Recruiting & Retention Officer: Maj Norville B. Spearman, Jr. These pages and all content Copyright © 2011 - 2019 by Greenville Composite Squadron, Civil Air Patrol. All rights reserved. 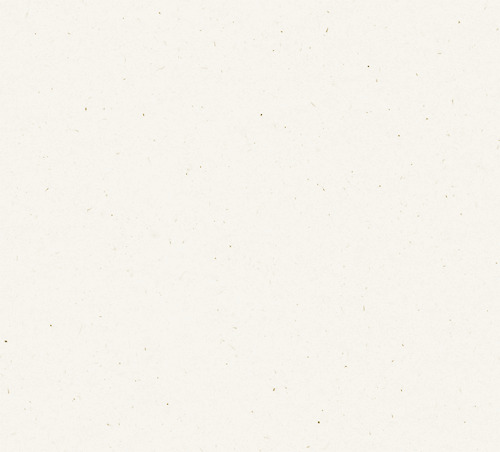 This page last maintained April 07, 2019 10:12 AM.